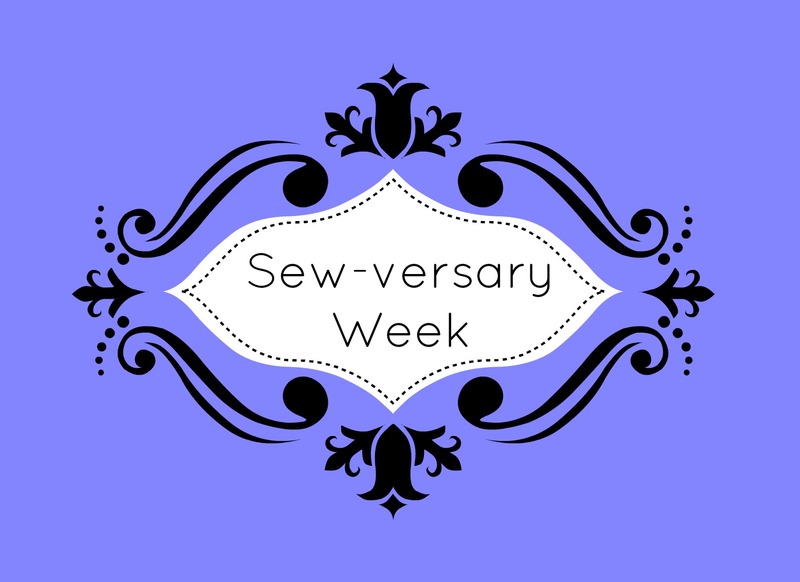 Welcome back to day three of my Sew-versary! Today I'll be writing about one of my favorite topics, books. And my all-day plan is to distract myself from the impending Office series finale (wow, it hurt to type that) happening tomorrow. I love to read. One of the best parts of this sewing journey has been all the books I've consulted along the way. I thought I would compile a list of the books that, as a beginner, helped me the most over this past year. I know. It's not exactly on everyone's "must-buy" list. But this was the first book I read about sewing and it gave me all the basics I desperately needed. I had never touched a sewing machine (no pajama shorts in middle school home ec for me) and couldn't define seam allowance, bobbin, or jersey. I was, essentially, a dummy! If you need things explained to you in simple terms with illustrations, this book is for you. Once you've mastered all the basics of how to operate a sewing machine, now comes the time to put something through it (mainly fabric...no guarantees if you try sewing a duct tape prom dress). But the world of fabric is hard to navigate. This book takes you through the differences in HOW fabrics are made (knit vs. woven), as well as the difference between the fibers with which they are made (cotton, polyester, etc.). I've seen recommendations for other fabric books, and I've tried a couple, but this one is concise and will get you started on your fabric-learning journey. Another concise book, this book goes over construction methods (how to set in a sleeve) and alterations (how to lengthen a skirt) in one-page nuggets. When I was learning to sew, I liked to have a little knowledge about a lot of topics, so I could feel empowered to try new things. This book isn't a be-all end-all like the famous Reader's Digest sewing book, but if I found myself needing more information on a certain topic, at least I had a base to get me started. This is the best book on knits. Period. Horrifically, it's out of print and will cost you an arm and a leg to buy it on ebay. And then you'll have to learn how to sew shirts and pants with one sleeve and one pant leg. Luckily for me, my library has it, so I've checked it out a bunch of times. I'm reading it again now since receiving my serger. If you love knits as much as I do, read. this. book. Also, don't accidentally buy the Singer Sewing Library version with the same title. I have that book, and it's also great, but this one is better if you can find it. If you read my earlier review of this book, I wasn't super thrilled with it, but as time as passed I find myself thinking about its techniques all the time. Sometimes, you're stuck on something or want to find a better solution, and couture techniques or hand-sewing might be your answer. I would recommend this book for an advanced beginner who is looking to expand on the basics. Finally, it's not a book, but Threads magazine is wonderful. 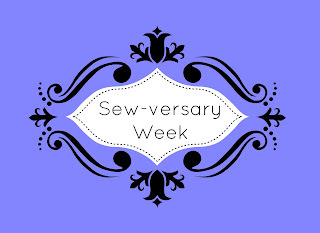 It connects me to the wider world of sewing, while presenting a range of topics for all abilities. I wish it were published monthly instead of every other month! This post contains Amazon Affiliate links. All opinions expressed are my own!